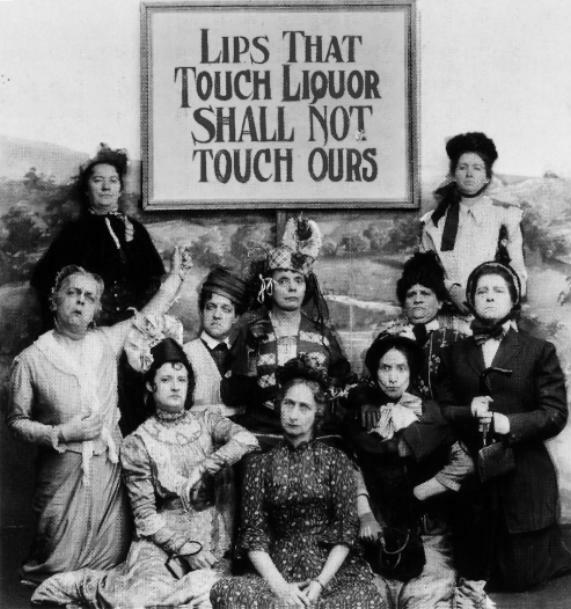 I got this photo about a month ago and the title said: Anti-drinking poster from 1919. I think most people that haven't been drinking before would start. I did a little research and this photo is not from 1919. This was probably taken from one of the older movies. The female character in the middle could be the actress from The Royale Family – Sue Johnston. No one seems to know who are the other women and men (dressed as women). Anyone got any ideas?